Maple Ridge/Pitt Meadows Cyclist: Finally, Coffee Shop to Open at Osprey Village! Finally, Coffee Shop to Open at Osprey Village! 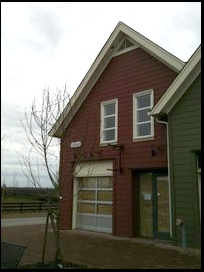 Good news that Stomping Grounds Coffee House is to locate in the Osprey Village development at the south end of Bonson St. on the Fraser River in Pitt Meadows. 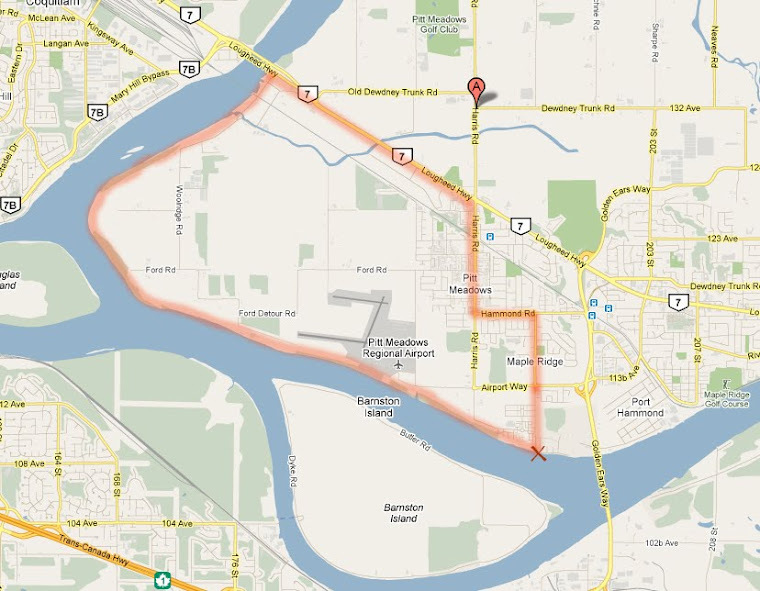 Surely the coffee house will develop into an exciting neighbourhood hub, but will also become a great cycling destination and stop along an already fantastic recreational cycling loop around Pitt Meadows. If anyone is familiar with Mattick's Market, which is located midway on the Lochside Recreation Trail between Schwartz Bay and Victoria City, you can see the potential for Osprey to develop into a similar, very popular cycling hotspot. The targeted opening date is April 1. Best of luck to the proprietors Dylan and Anahi.